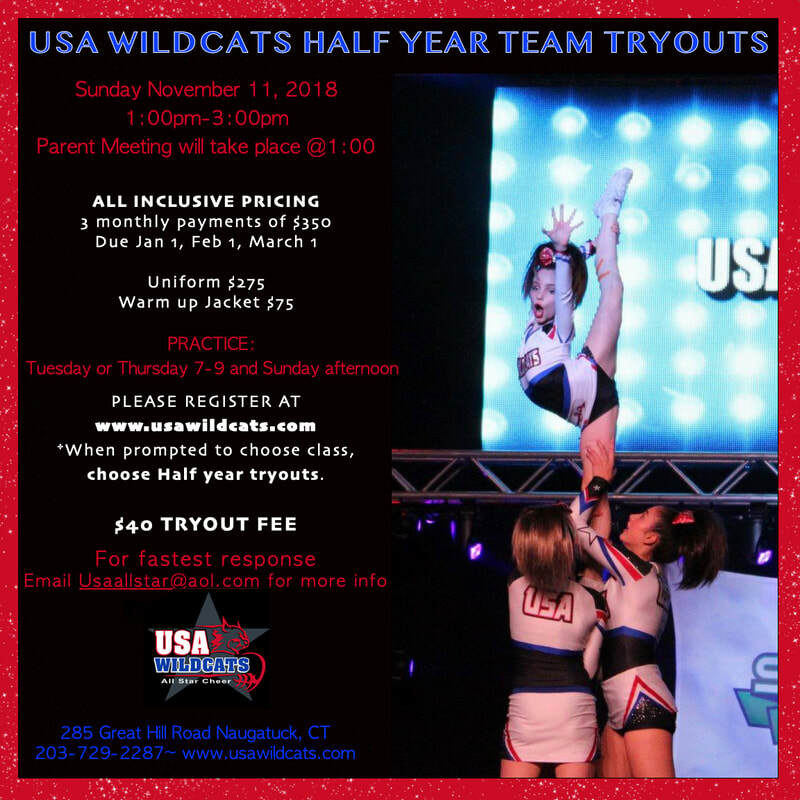 HALF YEAR PREP TEAM TRYOUT INFORMATION IS HERE!!! Interested in joining our allstar program but worried about the cost? Are you part of a pop warner/ayc program currently but would like to jump into the allstar world?! Well here you can have the best of both worlds! Sunday November 11th from 1:00-3:00.